Do you have hard water? This is a question many homeowners have a difficult time answering. Hard water is caused by minerals such as iron, magnesium, calcium, and aluminum. Hard water can lead to damaged pipes, unsuitable drinking water, and unusable shower water. Look for the following signs to find out if you have hard water in your home. 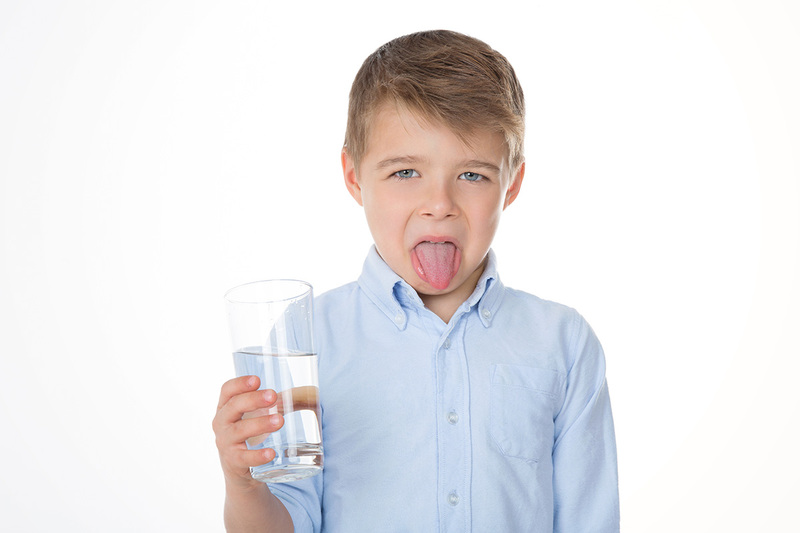 Unusual Tasting Water – One of the most obvious and common signs of hard water is bad tasting water. If your tap drinking water smells or tastes sour, sulfuric or metallic you have hard water. Most homeowners panic when they realize their drinking water is actually hard water. There is no need to worry because most of the minerals found in hard water are actually beneficial to your health. Dry Skin – If you and your family are experiencing unusual dry skin it can be caused by the soapy film hard water leaves behind. Dry skin is an ailment many people suffer with throughout the year. If your dermatologist isn’t able to pinpoint a specific cause, you should confirm whether you have hard water or not. Spotty Dishes – You might spend plenty of money on the best dishwasher detergent available, but hard water will still leave your dishes looking spotty, streaky and chalky. The hard water used during the rinse cycle is often the culprit for causing traces of leftover soap residue to spot and create white streaks. Laundry Issues – Do your clothes feel hard and scratchy? While fabric softener often helps reduce the stiffness, hard water still causes plenty of issues. The most common problems hard water causes with laundry are dulling bright colors and not fully washing detergent out of clothes. Damage to Appliances – Appliances such as washing machines, refrigerator ice makers, dishwashers and hot water heaters are at risk of hard water damage. Mineral deposits from hard water are capable of building up on everything it touches. It also is known for ruining appliances. Now that you know the signs of hard water, it’s time to inspect your home. Carefully go around your home looking for the signs listed above. If you find that you have hard water contact a plumber for further assistance. There are a variety of options you can choose from to help reduce the damage of hard water. It is also important to replace damaged appliances as soon as possible. Toilets: When Is It Time For Replacement? Is your toilet old or require constant maintenance? Chances are it is time for a replacement. The toilet is used on a daily basis and needs to work in perfect condition. If you find yourself reaching for the plunger often and doing DIY tricks to get your toilet to work properly, you need to consider purchasing a new toilet. Continue reading below to find out the benefits of a new toilet and determine if it is time for a new one. Does your toilet make more noise than your television? Constant ticking, trickling, and other noises could be a sign of a serious matter. There are several components to the internal tank. Parts can wear out, become damaged or require replacement. This is generally a quick fix. However, if you find that you are replacing parts on a regular basis, it could be time for a new toilet. Why is the toilet constantly running? You or a family member might notice the constant noise from a running toilet. Or, your water bill might reflect the cost of more water use that alerts you to the issue. Usually, a toilet that constantly runs has a damaged or worn flapper. It could also be a sign of a float that isn’t adjusted properly. In this case, this is an easy and affordable fix. Why won’t the toilet flush? Almost every homeowner has the sudden moment when the toilet won’t flush. This situation often creates immediate panic in most people. The cause of the situation involves a fill valve adjustment. Generally, the water ratio is not working properly to fully flush or refill the toilet. Cracks and leaks in the toilet are the main reason most homeowners need to replace their toilet. If you are having issues with leaks and can’t seem to find where it is coming from, inspect the toilet bowl carefully. Look closely for small cracks or evidence of water stains. If this is the case for you, get ready to purchase a new toilet as soon as possible. Contact Mokher Plumbing immediately for further assistance and proper installment of your new toilet. Is your water bill higher than ever? Homeowners stress out when they realize their water bill has increased significantly without warning. 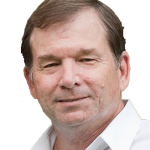 There are a variety of reasons that can cause a high water bill, such as increased pricing from the water company. However, a large hike in your water bill can be a sign of a water leak. 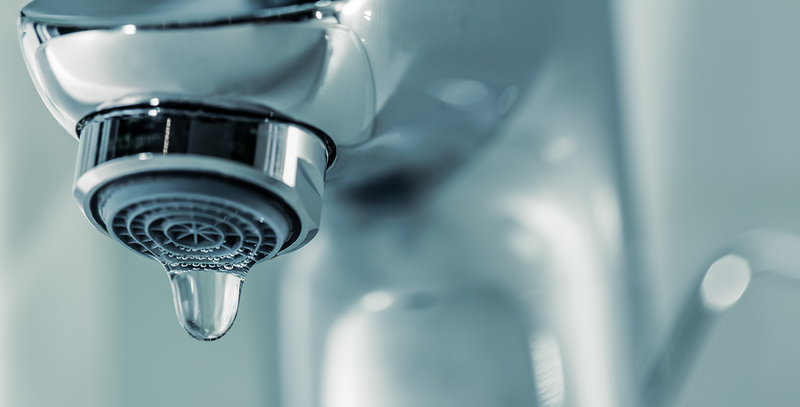 Find out if you have a water leak on your property by following the suggestions below. Check the Yard – The first place you should check is outdoors in your yard. Walk around your yard looking for puddles of water or moist soil or grass in a specific area. Sometimes the leak can come from the pipes underneath the ground. Check each sprinkler head to see if water is consistently leaking from any of them. This is a sign the sprinkler system needs to be fixed. If you have a swimming pool it is important to check for leaks near the pump area. Check the Hot Water Tank Pressure Relief Valve – Locate your hot water heater and find the pressure relief valve. Listen for a hissing sound or visual signs of a water leak. A strong smell and visual signs of mold are an indication there is a water leak nearby. Check the Toilets – Listen carefully for the sound of running water or hissing. Remove the top of the back of the tank and place a few drops of food coloring into the tank. Try to use a dark color like blue or green. Don’t flush or use the toilet for 10 minutes. Check the water in the toilet bowl to see if the food coloring is visible. This will prove you have a leak in the flapper at the bottom of the tank. Check the Shower Heads and Faucets – Carefully inspect the sink faucets in the kitchen and bathrooms. If there are noticeable drops or rust, this is a sign of a water leak. Also, check the shower heads for the same signs. Sometimes this is an easy fix that can be solved with a quick DIY project. Water leaks generally start out small. Keep a good eye on your water bill to see if it is consistently rising over a period of time. Check for leaks in various areas of your house and yard on a regular basis. Fixing leaks immediately are essential to saving money. Do you have water leaks in your home? Contact a plumber and start saving money today!